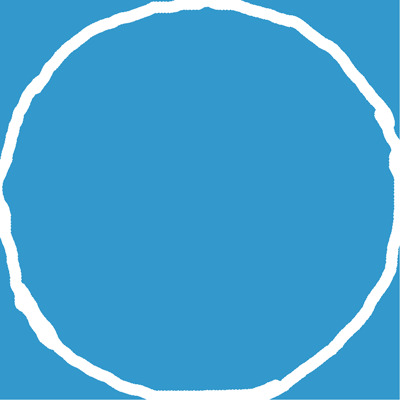 Don't despair: help is at hand! Here's a guide to today's loudspeaker formats and how to choose the best ones for your room. 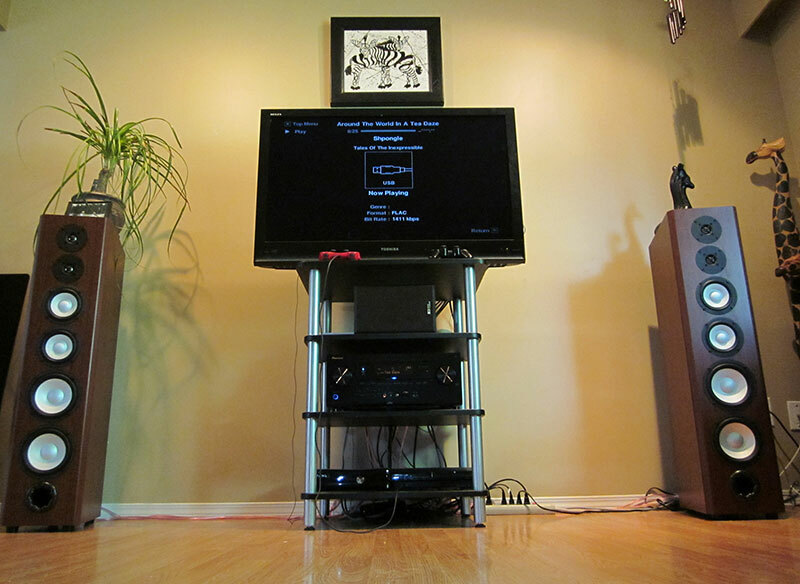 First, the big boys: floorstanding speakers. 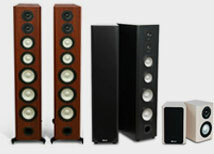 Also called tower speakers, these larger models don't need stands and they don't compromise on sound, either! 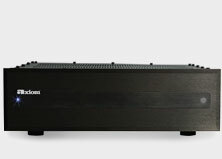 The large array of drivers (woofers and tweeters) mean that the full spectrum of sound is reproduced, and the larger cabinet means larger volume and that translates into more sound at high levels. It's a matter of physics. If the room you're placing the speakers in has vaulted ceilings or is open to other rooms in the house (say a combination living/dining/kitchen area with no walls in between) then you'll want the power and volume available in floorstanding speakers. Next, bookshelf speakers, the all-arounders. 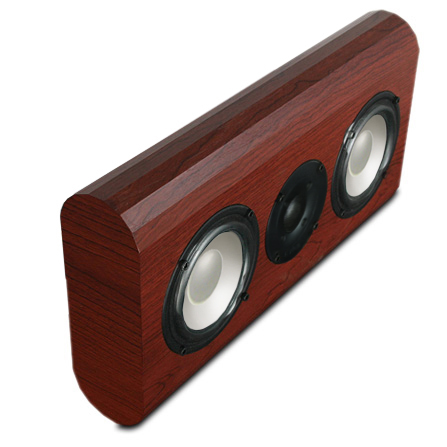 These much smaller speakers can be placed on stands, in bookshelves or mounted to the walls. There are almost as many variations of these speakers as there are kinds of apples in the supermarket! At its most basic, a bookshelf speaker has a tweeter and a woofer, designed to reproduce high and low notes, respectively. Bookshelf speakers do best in rooms under 2,500 cubic feet (length x width x height of the room). If you have a medium-sized closed off family room, den, or bedroom, this is a good choice for you. A great all-rounder you may want to consider is the Axiom M3 front speakers, which reproduce the full sound range without the need for a subwoofer. In-Wall Speakers: these speakers recess into the wall as their name suggests, and normally includes a paintable grille so that you can literally make the speaker disappear into the room. The best ones are sealed off so that the sound output is completely controlled. In-Wall / On-Wall Speakers: If you'd like your speakers to still look like speakers, but not to extend past your flat-screen display, an in-wall/on-wall front speaker is the way to go. These speakers have a narrow box that goes into the wall and lock into a bracket to keep the speaker in place while it's playing. On-Wall Speakers: If you're renting your space, or if the material you're mounting the speakers on is not conducive to cutting holes into the wall, consider on-wall speakers. These small front speakers are entirely enclosed on the outside of the wall, allowing you to connect them with flat speaker wire which can be painted or papered over for an invisible look. Outdoor Speakers: As their name suggests, these speakers are designed to be used outdoors and can be left out regardless of the weather. Don't be fooled by novelty enclosures: the laws of physics hold true and you need a speaker that has enough physical volume to transmit sound that can be heard over traffic, swimmers, or other outdoor noises. 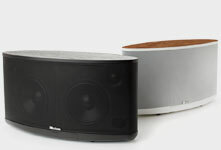 Axiom's outdoor speakers can be custom-painted to match your home's siding, your patio furniture, or whatever you like. I hope this article gives you a good overview of all the possible configurations and when to use which ones. 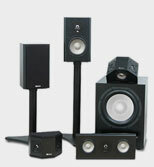 To get started choosing your front speakers, visit our products page or contact us.